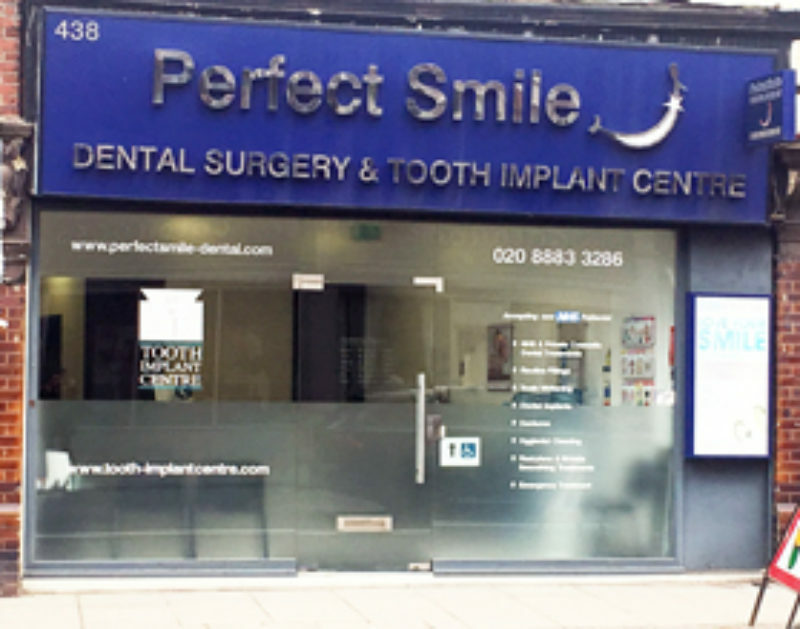 The Muswell Hill Branch of Perfect Smile was purchased in May 2010 formally known as Hazel Collins Dental Clinic. The clinic was relocated to a new building from 53 Muswell Hill Road to 438 The Broadway Muswell Hill where the surgery was purposed built for our requirements, providing NHS & Private dentistry. The new clinic consists of 4 state-of-the-art surgeries all fully digital. I always get a first class service. The receptionist's are always friendly and helpful and my dentist and nurses are also very friendly and I always feel the work I’ve needed has always been very well done. I have recommended perfect smile to people as it took me a while to find a good dentist and I have great one and my children also see a dentist there and she is great too. Dr Friend is an amazing clinician. He is friendly and approachable and gives a clear plan using shared decision making. I like the fact that staff turnover is extremely low so I know that I will be able to see my own dentist and hygienist. This is important to me as I would be anxious if I didn't see the same person who knows me. This enables my care to be properly targeted and maintained. Very relaxed atmosphere. Ramp provided on our arrival. No fuss. Very practical solution to my friend's dental problem. Rick always treats me as if I'm the only patient he has to worry about!